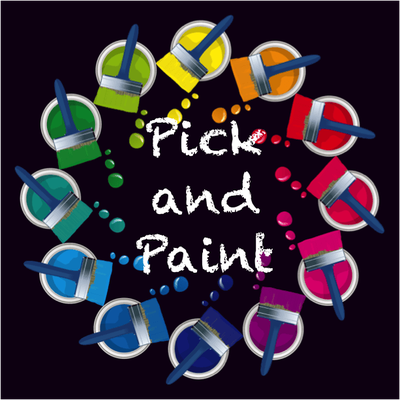 Open Time: Pick and Paint! When: Every Saturday from 12pm to 5pm unless there is a private event scheduled. Check our calendar before coming to make sure there is no private events the day and time you visit. Come to paint any time between 12pm and 5pm. No age restriction. Choose any painting from our gallery or paint your own ceramic piece! There will be instructors to guide and help you do it! Ceramics: There is no seating fee for ceramics just the price of the piece you select! Ceramics prices vary, it is better if you just walk-in, select your piece and pay on site. *Non-alcoholic drinks available for sale.